Are you facing a storm of epic proportion in your life right now? Do you feel like your ship is sinking? You want to “jump ship” but you know that’s not the answer to your struggle. Did you ever stop to think that God might be trying to teach you something? 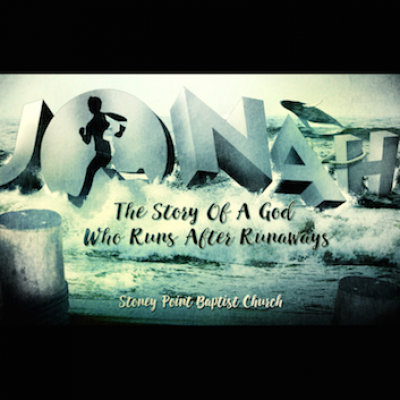 This week in our ‪#‎Runaway‬ series we’re going to be studying Jonah 1:7-16, “Good Things About Bad Storms”. When you are on the fringe… when you just feel like you can’t go another day, remember this… God IS sovereign. He knows exactly what He’s doing and why He’s doing it! What is your storm teaching you about who you really are?